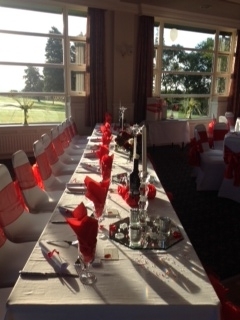 The golf club is very proud of the function room and the facilities that are available to both members, guests and members of the public. It provides the perfect setting for a Birthday Party, Engagement celebration or the ultimate Wedding Reception. Company days, evenings or nights. 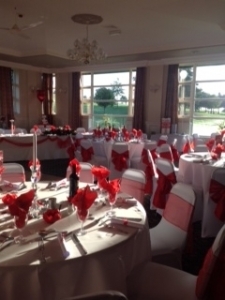 We have an excellent reputation for friendly staff and ensuring events run smoothly. 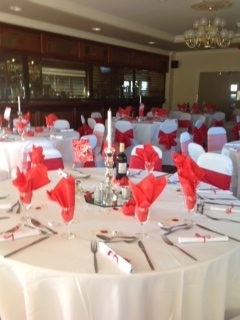 Crook Golf Club bar caters for members, guests and visitors with excellent facilities in warm and friendly surroundings.